The New York Times–bestselling tale of four orphaned siblings who will do anything to stick together, featuring more than thirty original illustrations. Henry, Jessie, Violet, and Benny Alden take care of one another. They have no parents, no other family—except for a grandfather they don't care to see—and no home . 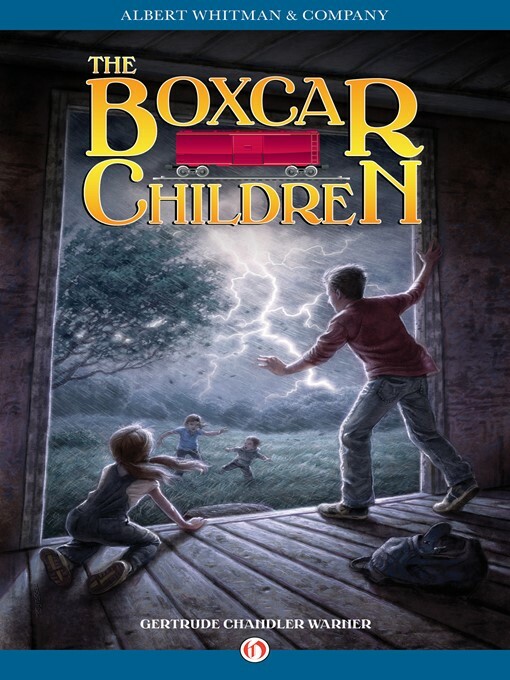 . . until the night they find the boxcar. Old, rusty, lonely, and abandoned in the woods, it's the perfect home for four brave children on their own. Through hard work and courage, the Aldens begin to build a life full of fun and adventure. But when they're faced with a problem they can't solve themselves, they're forced to look for adult help—and will find it in the most unlikely ally. Hailed by School Library Journal as one of the top 100 children's novels of all time, Gertrude Chandler Warner's story has delighted generations of young readers and launched a long-running series and an animated film featuring her fearless foursome. Now, new and old fans alike can delight in the timeless book that started it all, featuring illustrations by L. Kate Deal.